Plant Care was founded in 1976 by Keith with a passion to help clients enhance their workplace environment. We’ve sought to continue his desire to put the customer first and make workplaces great. From humble beginnings in a domestic 8’ x 6’ greenhouse in Keith’s garden, we quickly outgrew this space and relocated to larger premises in Ironmould Lane, Brislington. Whilst at these premises Pete joined the team and growth began to speed up! In time these premises began to burst at the seams and a new build site in Swineford was identified as being perfect for our needs. 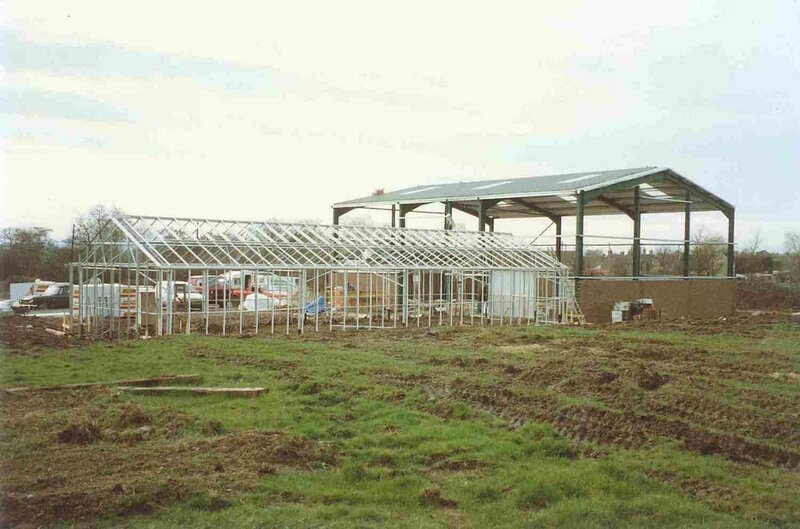 In 1991 work began on the construction of our purpose built facilities including office space, warehouse and storage and importantly heated greenhouses. 1992 saw the move of Plant Care into our current home.